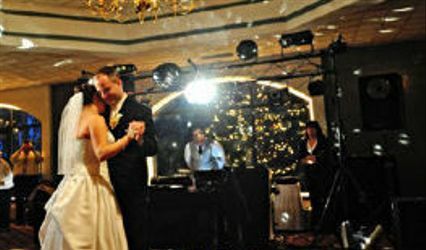 Sound Dimensions Disc Jockeys offers an alternative option for events of all types were pricing is a primary decision maker, or the event is DIY. 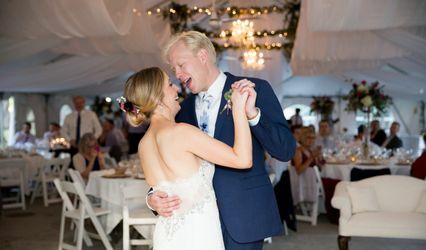 For under $400 per day, PoddMyParty allows the client to have total control over their own event. This "no frills" service incorporates a small and efficient sound system with powered speakers and a digital "dock" that allows the playback of digital music from an iPod®, iPad, tablet, smartphone, laptop or other digital device. 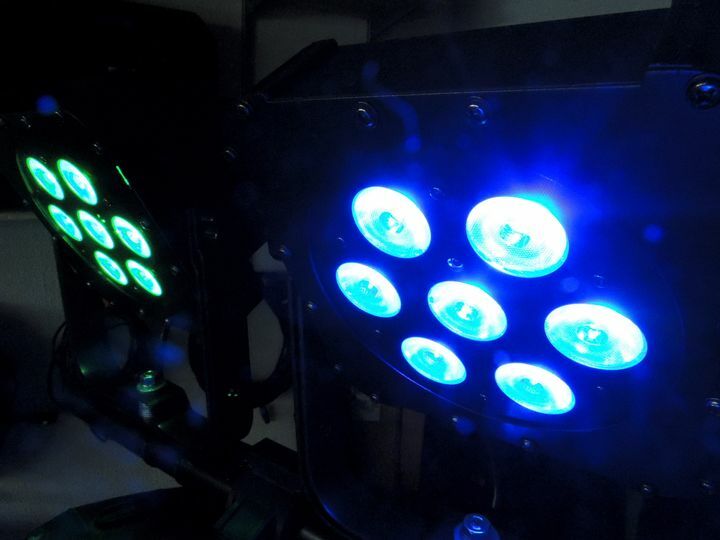 LED lighting is also available ! You can pick it up the day of, keep it for 24 hrs, and drop it off the next day! 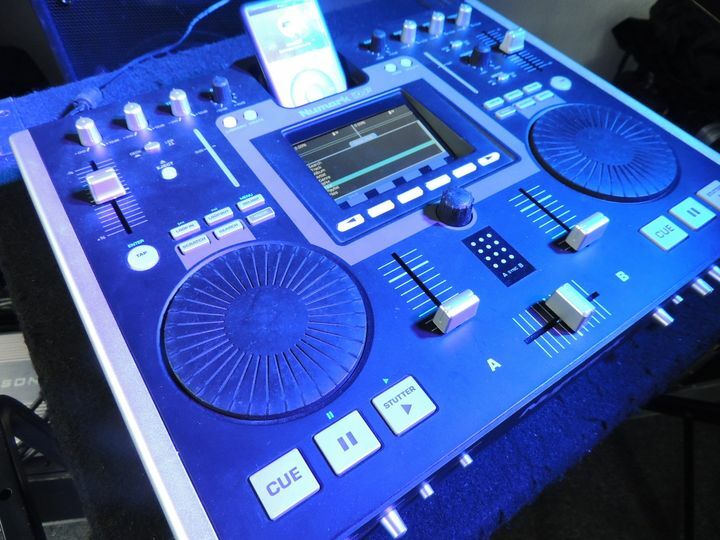 The PoddMyParty system is simple to use by docking YOUR digital device and playing "YOUR Music, YOUR Way" the event. Anyone can plug in any digital device during the evening. In fact, more than 1 unit can be used simultaneously. A wireless microphone is an available option. 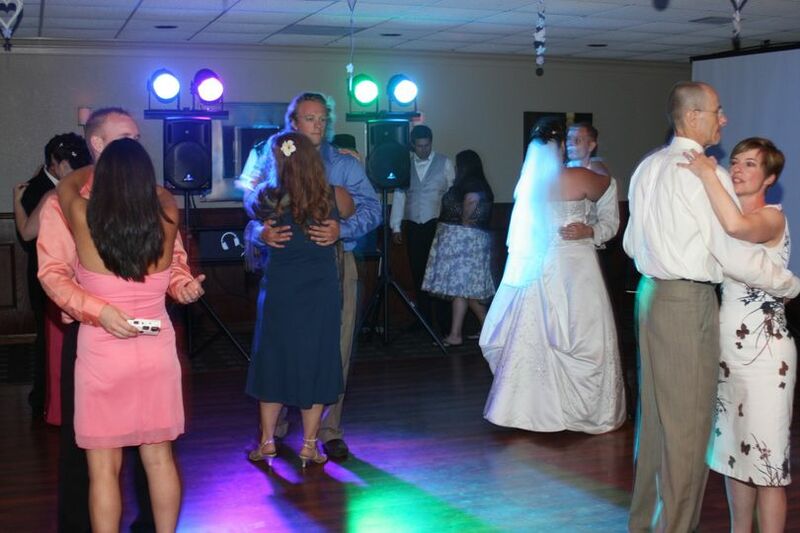 This service is an alternative to a "full service" DJ or sound contractor. We believe there are events where this can offer exactly what the client is looking for at a reasonable rate. Our PoddMyParty systems are engineered with our clients in mind. 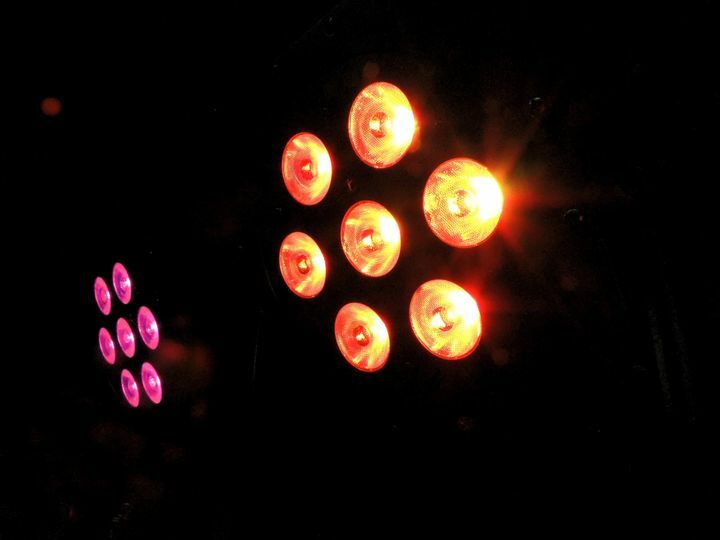 They are small, light and easy to transport, set-up and use. Each system is free standing (no tables), pre-wired (less cords) and best of all, under your control. The rental of the "Podd My Party" was better than what we would of expected. Dealing with Joe was very easy, he took as much time as we needed explaining everything over the phone. He was very accommodating for the pickup and return of the equipment. When we picked up the equipment, he took as much time as we needed explaining everything and we hooked it all up to verify. 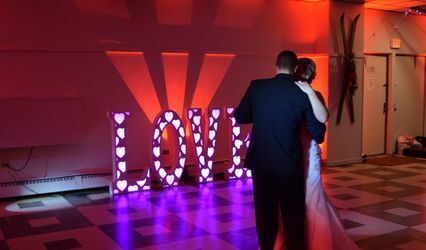 The usage of the equipment was very easy to learn, we had no problems setting the equipment up and using it during our event. The quality of sound and volume was very good, we had no issues with this. Nice speakers with great adjustable lighting. A bit to remember for set-up but there is convenient laminated instructions in case you forget something! Not as good as hiring a professional DJ of course but worked great with running a playlist off a laptop for our class reunion. Highly recommend! Karen, thanks for using PoddMyParty! Glad it worked out well for you. 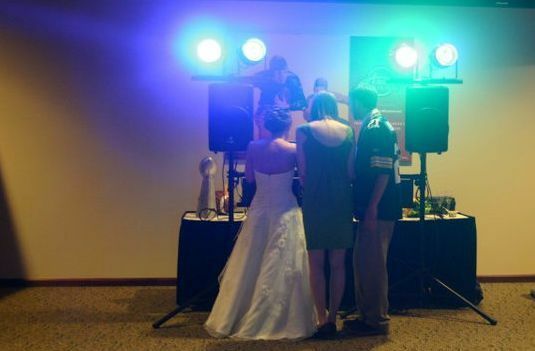 PODD my Party was great for our Lambeau Field wedding! 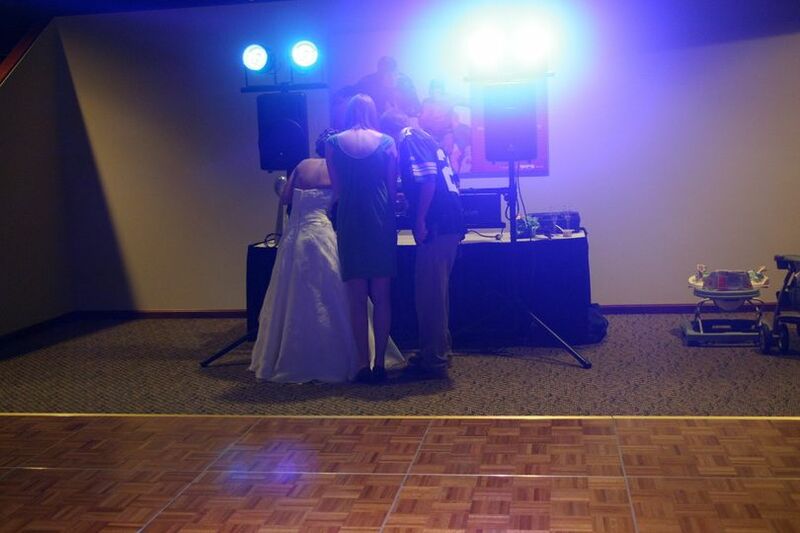 We were able to move the system quickly and play music for the ceremony and the reception. 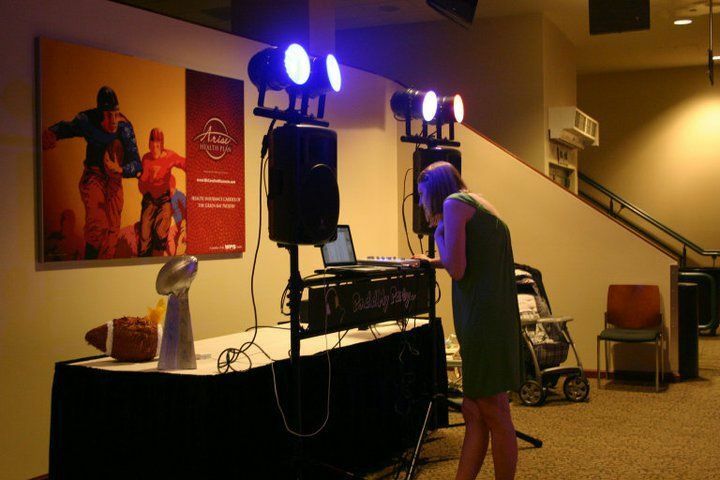 We wanted lots of Packer music which is exactly what we were able to do. 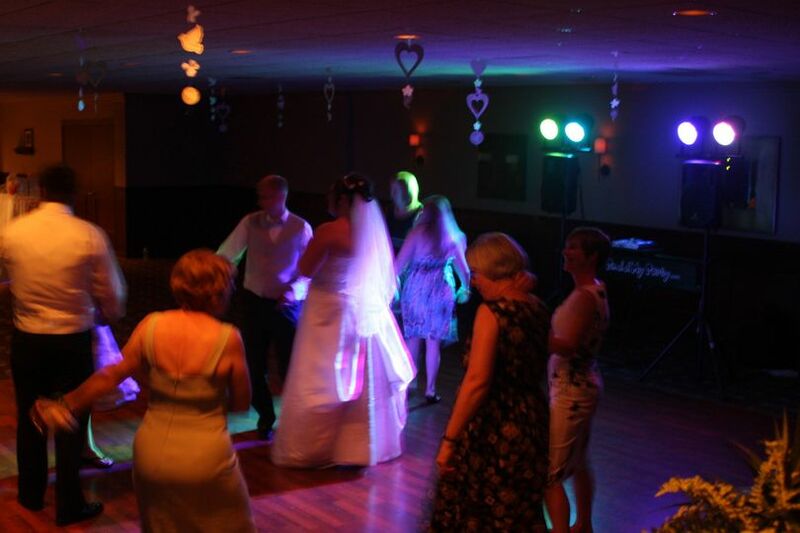 Everyone enjoyed being able to request songs and play what they wanted to hear. It was easy to set up and take down and the owners were very accomodating, even letting us pick up the system the night before to rehearse. I would definitely use PODD my Party again in the future!